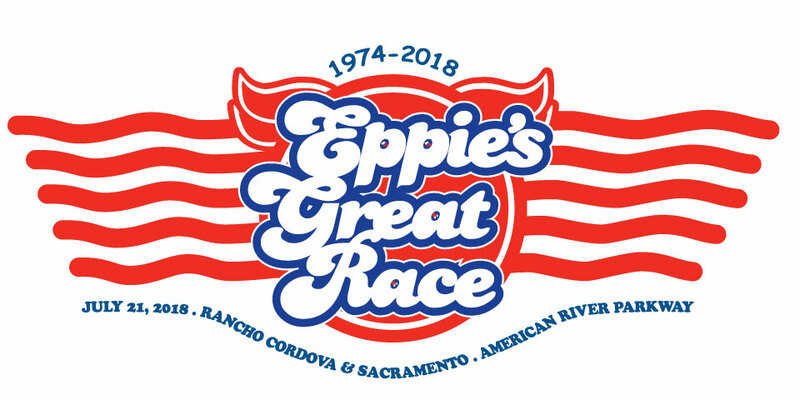 All Eppie’s Great Race® participants are encouraged to pick up their race Gear Bags (bibs, shirts, materials) on Friday, July 20, 2018 at 4:00 – 7:00PM. LOCATION: River Bend Park – in Rancho Cordova, CA – Race finish line area. Individuals unable to attend the Packet Pick-Up on Friday evening can receive their packets on race day near the starting line area at 6:15 AM. Ironperson and Team: 6:15 – 7:30 AM. **Note: All bikes must be dropped off at the Guy West Bridge by 8:00 AM, Saturday, July 21, 2018 & All boats must be dropped off by 8:30 AM on Saturday, July 21, 2018 at the lower Sunrise Foot Bridge. All participants are strongly encouraged to attend the packet pick-up, Friday night at River Bend Park to avoid any issues that may arise.